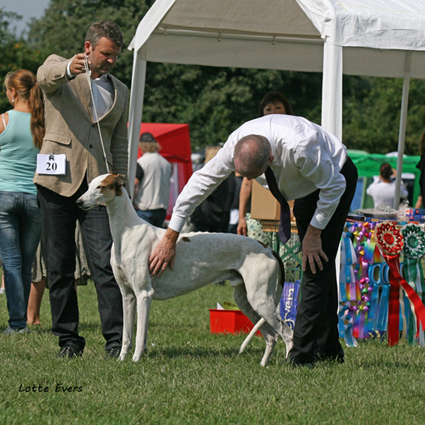 Winner 3rd was the Veteran dog,who brought a lump to my throat. 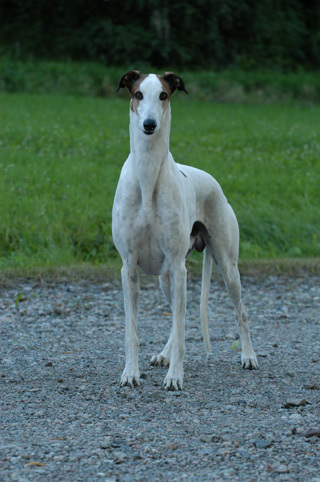 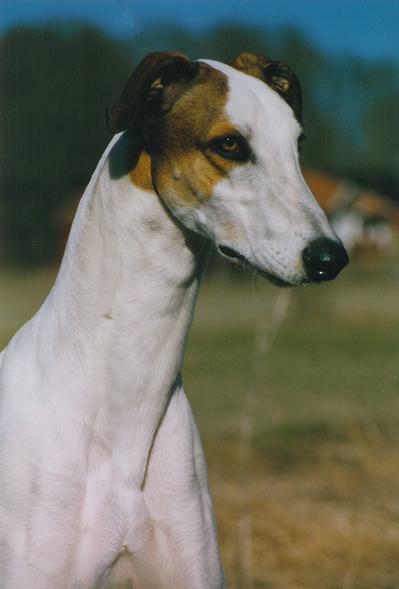 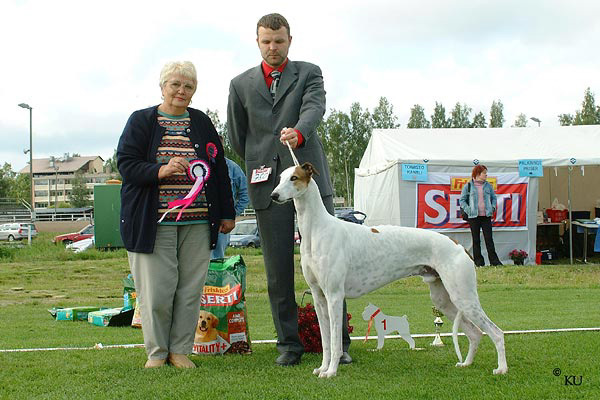 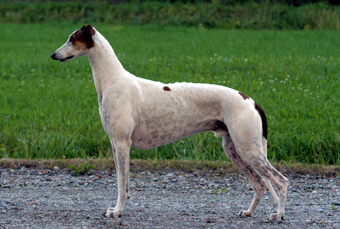 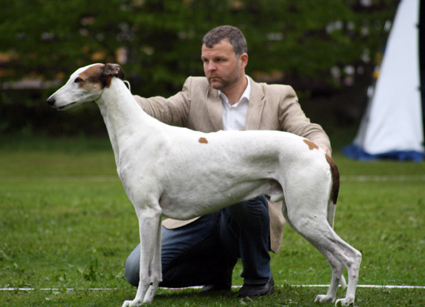 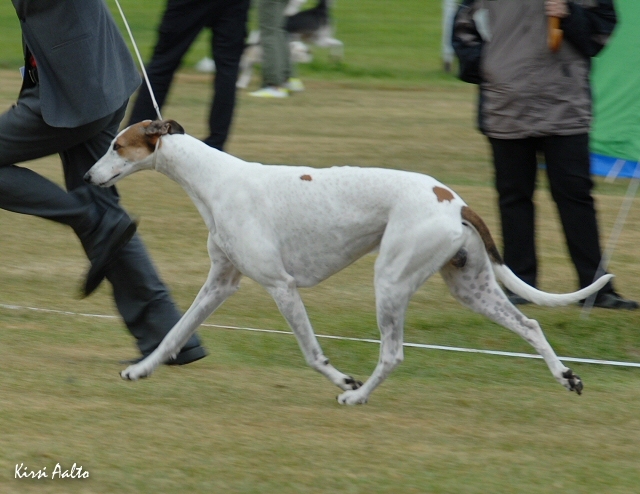 Ch Epic Bombastic has become more beautiful with age and held of the younger males well. 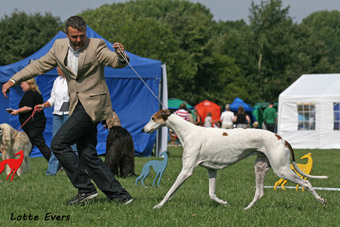 His movement is still strong and powerful,I would justlike a touch more leg on him. 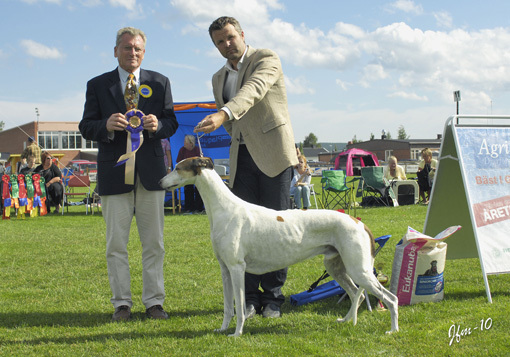 Pictured winning the group and later BIS 3 at WASA International, Finland.